Hey friends. 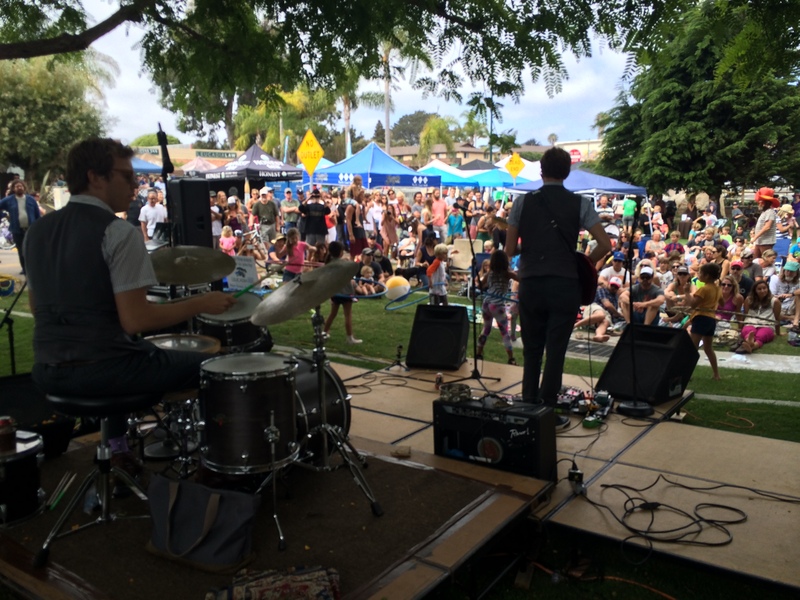 We just realized we never announced Summer Fun on the 101 on the Ruthless blog but I guess people found out anyhow because we saw close to 1,000 fine folks enjoying the groovy music at Roadside park two Saturdays ago. Enjoy some of the highlights in photo and video here. 10 Jul	This entry was written by summerfunonthe101 and published on July 10, 2014 at 5:09 PM. It’s filed under Uncategorized. Bookmark the permalink. Follow any comments here with the RSS feed for this post. Older: Jerome Rothenberg @ the Ruckus 6/18 !! !